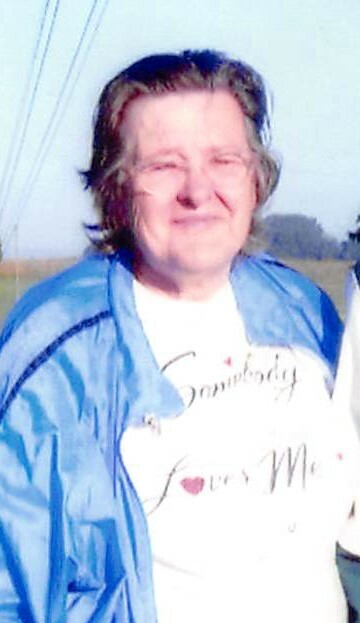 Judith Ann Zollman, 84 of New Washington, IN passed away on Sunday March 31, 2019 at Hillcrest Village in Jeffersonville, IN. Judy was born on March 30, 1935 in LaGrange, IN to Dudley and Mary Robison Cole. She was preceded in death by her parents, husband, Clinton Zollman and grandson, Jacob Zollman. Judy is a member of the Old Salem United Methodist Church. Judy his survived by her son John Perrine of New Washington; daughter, Mary Carolyn Bailey of Upton, KY, grandchildren, Thomas Cartwright, Jr., William VanOver and Dustin Minton; great grandchildren, Max VanOver and Faith Williams. Life Celebration services will be held at 2 pm Saturday April 6, 2019 at Grayson Funeral Home in New Washington with burial in Barnes Cemetery near Nabb, IN. Visitation will begin after 12 pm on Saturday.